Together with Richard Walton David founded Prism Electronics in 1991. 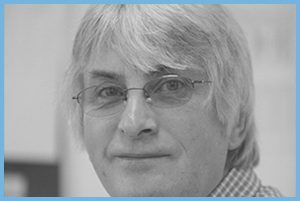 David has over 40 years’ experience in the electronics industry spanning product development, instrumentation sales and manufacture, automated test as well as technical and general management. 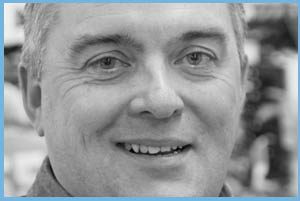 David is passionate about excellent service and solving challenging technical and business issues. A graduate of Cambridge University with a degree in Electrical Sciences David is also interested in conservation and technology’s contribution to a sustainable future. Away from work David is a keen outdoors man enjoying wildlife, walking and sailing. However his preference is warmer climates so this often takes place outside of the UK! 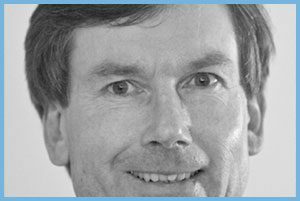 Following years working in the electronics sector in the early 80’s Richard moved to Cambridge to join a test development company. Aimtest were a Genrad ATE test house, part of the Aim Cambridge group. 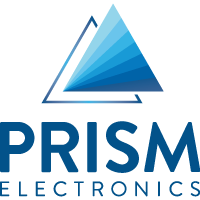 Rapid company changes resulted in the formation of Prism Electronics in 1991. Prism has continued to grow and so have Richards’s responsibilities! Apart from his current role as Technical Director Richard is also responsible for quality and environment management certified to IOS9001 and 14001 in addition to health and safety management. In his spare time Richard is a keen photographer and musician playing guitars and synthesizers across a variety of genres. David has a unique blend of technical and commercial skills acquired over 40 years of working in the electronics industry. 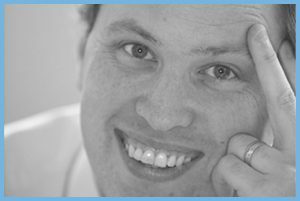 From a development engineer for a multinational consumer products company, to international consultancy sales and technology licensing at Acorn Computers, David brings a wealth of experience to his role directing sales and marketing activities at Prism. 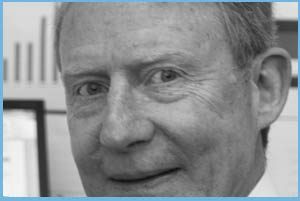 Dave spent several years in UK semiconductor manufacturing before going on to manage numerous contract manufacturing activities worldwide. He has worked within business start-ups to large multinational manufacturers across Mil-Aerospace, automotive, industrial and consumer products. 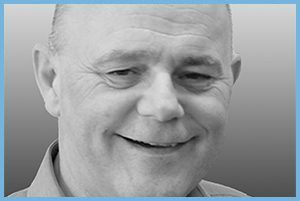 Dave brings a blend of over 30 years experience in operations, engineering, project management and business development. In his role Dave is responsible for maintaining excellent customer relations as well as sourcing business leads and integrating new customers. He also oversees the day to day running of the sales and customer service departments. Dave is confident and outgoing and never one to shy away from a challenge. He demonstrated this on a skiing holiday when, without attending the ski school or even knowing how to put on a pair of skis, he tackled a black mountain run! It only took him 3.5 hours to make it back down. Zoe is a graduate with BA (Hons) in Business Management with Law from Cardiff Metropolitan University and has previously worked in customer services roles within the hospitality and recruitment sectors. With a customer focused mindset and a keen eye for detail Zoe is responsible for managing the entire sales order and product delivery processes, ensuring regular and accurate communication with all customers. Additionally, Zoe provides business development support through the creation and distribution of marketing content as well as Prism CRM activities. Even from a very young age Zoe has never been one to say no to a challenge. At the age of just 2 years she abseiled with an instructor down a 20 foot tall tower. After graduating from university with a BA Honours in economics Glen worked for Fisher-Rosemount and Benchmark Electronics as a production planner, buyer and program manager. Joining Prism in 2004 as an account manager Glen is customer focussed and highly motivated bringing experience in purchasing and planning to his diverse sales role. In his spare time Glen loves the outdoors and has recently completed a mud run and marathon amongst other things. Fun fact: Glen is also a former Cambridgeshire under 10 scrabble champion! Stephen is originally from London but completed his education in South Africa before studying Electronic Engineering in Cape Town. He has worked in the Navy and the Airforce as well as working for the De Beers Diamond Mining Group. For 18 years he was involved in World Class Manufacture (WCM) in Europe and the Far East. 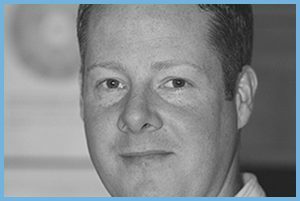 In 2015 Stephen joined Drayson Technologies (Europe) LTD as Head of Manufacturing and Quality and is now bringing his vast experience to Prism. As a keen Lean practitioner Stephen will be looking to optimise performance, eliminate waste in the production process and continue to improve quality throughout the company. Stephen and his artist wife Sue have a passion for gardening, travel and bird-life. When not being harassed 5 miles off shore in his kayak by a suspicious Sea-Rescue helicopter, he may from time to time be found in remote Irish countryside donned with hill-walking boots, rucksack and fly-fishing rod! 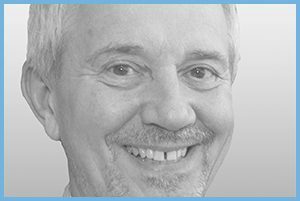 Cheyenne has 37 years of experience in industry working for blue chip electronics manufacturers across the UK. At Prism, Cheyenne provides a technical interface for customers, resolving any issues with customer builds, as well as internal support to aid production planning and processing. In addition to liaising with customers and translating their requirements Cheyenne is also involved in increasing efficiency and productivity at Prism using lean manufacturing procedures. Cheyenne has two sons and a daughter all of whom have left home which leaves him and his wife time to enjoy gardening and travel. 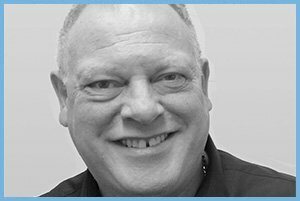 Steve joined Prism in February 2012 bringing with him key management experience gained in production, quality and operations roles for a number of Japanese blue chip electronics manufacturers. Steve’s role at Prism is to manage resources within the manufacturing area to ensure that customer requirements are met and exceeded. Steve has recently completed BSc (HONS) in Psychology from the Open University, he is a musician and percussionist and a keen supporter of Dundee United football club. 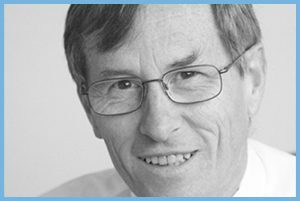 Richard has worked for the department of health and social security as well as working in the private sector. He also worked for an agricultural engineering company who specialised in crop spraying technology before joining Prism Electronics in 1996 as head of finance. Richard is always looking to improve the finance function at Prism Electronics especially where it relates to the customer interface. Richard is known for his dry sense of humour and once took a dressing down day at Prism a little too seriously by turning up to work in his pyjama’s! David (known to everyone as Dale) is one of Prism’s longest serving members of staff and has worked in a variety of areas before taking on the role of Quotations Lead in November 2018. In his role Dale is responsible for managing the quotations process. He interfaces directly with potential and existing customers to gain project understanding as well as all internal stake-holders within Prism, he ensure all RFQ’s are managed and dealt with in a timely and effective manner. Dale is a self-confessed foodie so if you ever find yourself in need of sustenance head to see Dale, (well his wife if we’re being honest), as she always ensures there are some home-cooked snacks available! Linda relocated to the St Ives area upon joining Prism Electronics over 20 years ago and during this period has undertaken a variety of roles within the business. With her CIPS credentials these roles have mainly centred around the areas of procurement and stock management. In her role as Team Lead Linda is responsible for supervising the Logistics team members and daily management of the entire supply chain. She is a skilled buyer and has a remarkable habit of successfully resolving supply and obsolescence issues for our customers. Outside of Prism Linda continues the logistics theme in the relentless support of her children’s extra curricular activities, especially those regarding transportation and financial support! An avid reader of crime novels she also is a keen player of the Clarinet.